At Premiere Dental Care, we provide healthy solutions to repair teeth that have lost their natural health and appeal through crown and bridge restorations in Port Arthur. Tooth decay is the number one cause of failing teeth, but injuries that lead to cracked or broken teeth, old fillings that fail, and gum disease can all create the need for restoration. Through corrective treatment with dental prosthetic or appliances, our dentists create strong and functional smiles. If you have damaged or failing teeth, call Premier Dental Care today to schedule a consultation for crown and bridge treatment. Dr. Vina Lu offers porcelain crowns in Port Arthur as they provide strength and natural aesthetics. These prosthetics are shade matched to the natural color of surrounding teeth for best results. Premiere Dental Care offers fixed bridges and implant-supported bridges to replace lost or failing teeth. Traditionally fixed bridges provide their stability by being attached to adjacent teeth that have been prepared with a crown. Implant supported bridges use strategically placed titanium posts to support this restoration. Both types of bridges are both good choices and provide improved functionality over removable, adhesive based prosthetics. Premier Dental Care’s state-of-the-art dental office employs the use of digital imaging for precise care and determining the appropriate treatment plan for you. If you need a simple crown to repair a damaged tooth, an impression obtained for our trusted lab to use in fabricating this prosthetic. After a preferred shade has been chosen, you will receive a temporary crown that you’ll keep for about two weeks. When the permanent crown is ready, it is precisely placed, adjusted to fit within your smile, and secured with dental cement. In the case of a fixed bridge, the custom impression is used to create a row of replacement teeth that will span the gap left by one or more missing teeth. For the implant-supported bridge, implant posts are used to secure the restoration, instead of standard dental cement. A temporary prosthetic is placed until the posts have bonded with the jaw bone sufficiently to support the permanent, natural looking, and fully functional bridge. 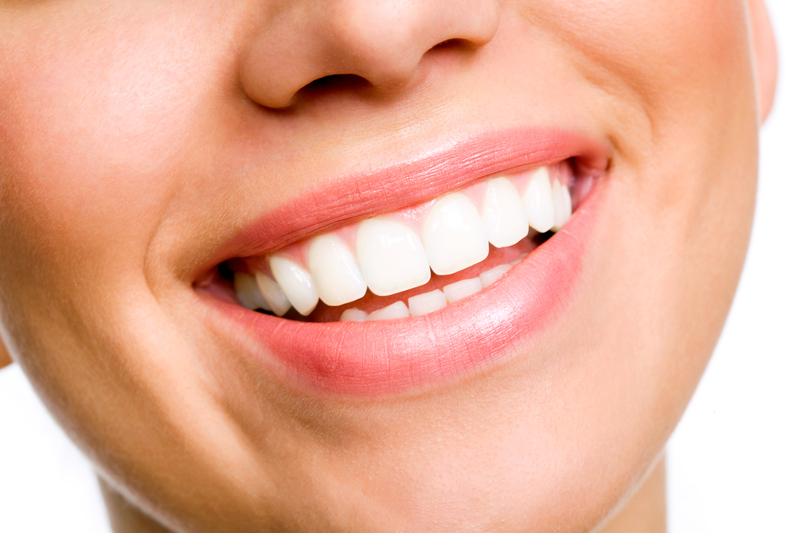 If you are considering restoring or enhancing your smile, call Premiere Dental Care today. We provide individualized care plans to replace and/or restore damaged teeth through crown and bridge treatments. At your consultation, our dentist can determine the best treatment choices to meet your expectations.